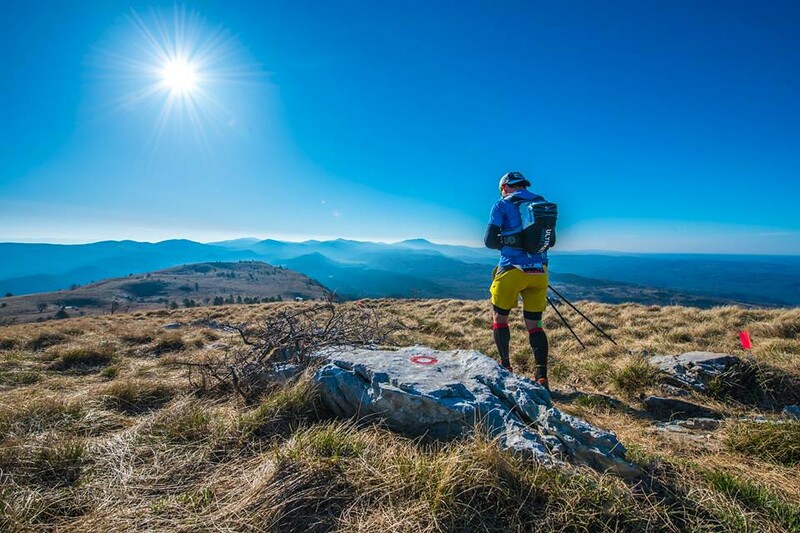 ADVENDURE - License to thrill – Interview with Alen “The Mastermind of the 100 miles of Istria” Paliska! A mysterious man walked into the headquarters of advendure.com. A late, night meeting revealed some dark secrets about the “100 Miles of Istria” and a missing field agent, Theoharis. Dimitris Troupis and Takis Tsogkarakis were selected to find the missing agent and stop the malevolent man behind all this, Alen Paliska! Security guard: Miss, some courier left a small package here at the reception desk. Ioanna Drakatou: Does it say where it comes from or who is supposed to take it? Ioanna Drakatou: Alright, I’m going to send someone to get it. Ioanna Drakatou: Troupis, there is a package in the reception, please go there and get it. Ioanna Drakatou: What exactly do you mean by that? Troupis Dimitris: Every time there is something you want I’m the one who goes and gets it! Photocopies, your coffee, now that package… Takis is always sitting on that sofa, behind his computer! Ioanna Drakatou: OK Dimitris, I’m going to refresh your memory… First of all, I’m a woman which means you should be kind with me, secondly I’m your supervisor which means that you take orders from me and lastly I’ve got a black belt in martial arts and I have mastered the art of Spinjitsu! Troupis Dimitris: …Where did you say the package was? At the reception? Troupis: Brought it guys, I’m back. It’s just a small, light box. Tsogkarakis Takis: Did you open it? Troupis: No, you didn’t tell me to open it. Tsogkarakis: Thank God! This could be a bomb! Troupis: I doubt that, it’s very light and it sounds like it’s broken! (Shakes the little package with his hands). Ioanna: Takis take that thing from his hands before someone gets hurt and scan it. Takis takes the small package with extreme caution from Dimitris and places it in front of his computer’s camera. The image of a USB flash drive, inside the box, is displayed on the screen. Takis: It’s clear, we can open it. There’s only a USB stick inside. Ioanna: Please, Takis, give this to me! Takis: There’s also a small sticker onto the USB. It says “Istria 100”! Ioanna: What? Quickly, hand it over! I’m going to upload all the data to our main computer. Ioanna: Shhhh you two! It’s a recorded audio file of two people talking. I’ll play it again on the speakers so you can listen. Unknown voice 1: Good morning! How can I help you Mr….? Unknown voice 2: Mr. Papadopoulos. Hi! I would like to ask you a few questions about the race. Unknown voice 1: Of course! Please, step into my office. Troupis: Who are those men talking? And who is Mr. Papadopoulos? Takis: Wait… I’m going to scan the voices of those two. Maybe we get lucky and find a matching sample. Takis: BINGO! We have a match! Mr. Papadopoulos is actually our missing agent Theoharis Lezpouridis but I cannot find out to whom the first voice belongs! Alen Paliska: Alright Mr. Papadopoulos, you said you had some questions for me about the race. Mr. Papadopoulos (Theoharis): Yes, indeed! 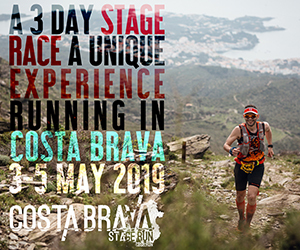 I’ll start by asking your opinion about the “100 Miles of Istria” being part of the Ultra Trail World Tour race calendar. How hard was it to achieve that? Do you think that this collaboration was a major contribution for the race? If yes, why is that? Alen Paliska: Well, it is pretty hard to give a simple answer. 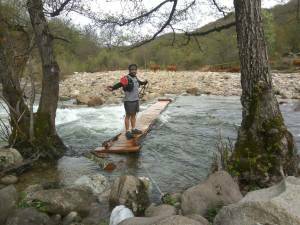 Having regard to the fact that trail running in Croatia was (and still is) a brand-new sport, a new activity, it was necessary to convince the local population, the local self-government and the regional authorities about the feasibility and the value of this project. In the very beginning, the project was not well promoted and often we were faced with financial shortfalls once the event was over. However, the experience gained by organizing this event is priceless. 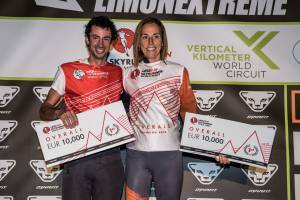 We invested a great deal of energy, effort, time and money in order to reach the UTWT race level. I am proud to say that our organizational team is comprised of 28 hardworking, smart and highly-competent team members who largely contribute to raising the quality of the event. However, in order to be able to further develop our project, we had to transform our association into a tourist agency and a company. It was only then that we were able to enter the sports tourism market and the industry of organizing high-quality international events. Today, the event is organized by the company Sport box Ltd, in cooperation with SRK Alba, as well as with the Istria County and the Croatian Athletic Federation as its partners. 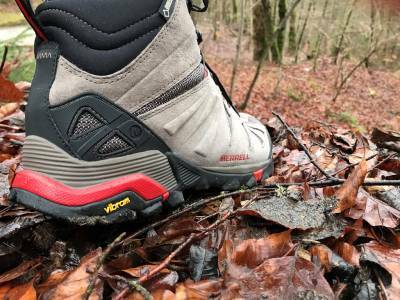 After the first edition, we prepared a short-term and a long-term plan, in order to be able to meet the conditions for joining UTWT in 2018. 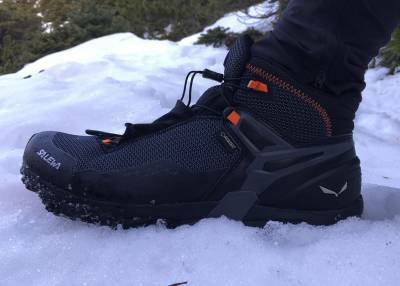 UTWT is basically an ultra-trail champion league, and we have put a lot of effort in order to be accepted to UTWT. However, it was already in 2015 that UTWT invited us to join them the next year. Knowing that this was well-ahead of what we planned, we carefully considered all the aspects and, although our financial situation was a big problem for us, we joined and never regretted. We are proud of being given the opportunity to join this exclusive tour that includes the most famous world races. In order to be able to even compete to join UTWT, a number of very important criteria had to be met. 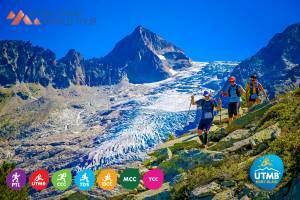 First of all, your organization has to be top-notch, you need to have a race longer than 100 km, at least 400 competitors from 20 different countries, and the race has to be held in a surrounding of exquisite natural value and beauty. 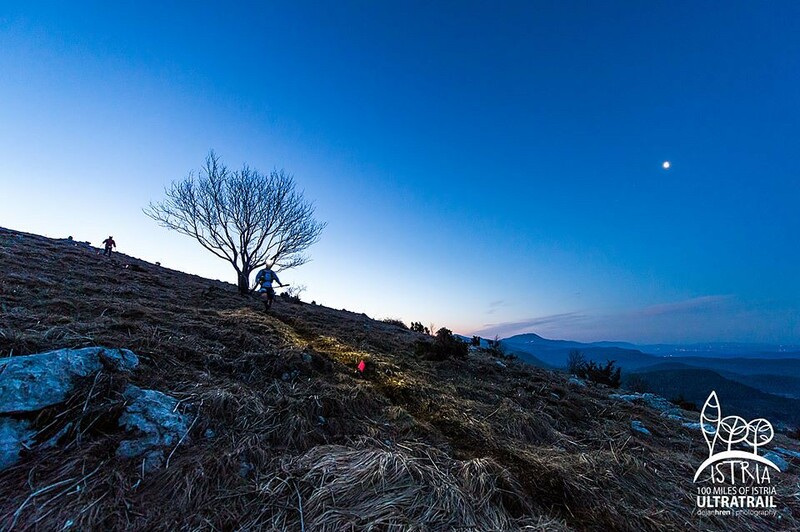 Istria surely meets this criterion and we are very glad that UTWT acknowledged the beauty of the location. 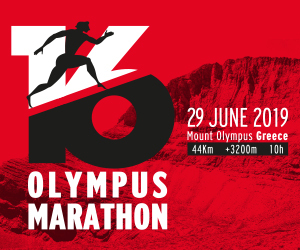 Mr. Papadopoulos (Theoharis): Only the Red course (100 miles) is part of the UTWT but your race offers three more courses to choose from, the Blue (110 kms), the Green (67 kms) and the yellow one (41 kms). Was there an increase, to the same extent, on the registrations for the blue, green and yellow courses? Can you give us some statistic details about that? Alen Paliska: Yes, the increase in the number of overall registrations is constant. Before, the increase was between 20-40% but it slowed so now the overall increase is around 8%. 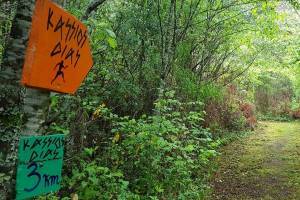 The YELLOW course is always crowded but the BLUE got more runners this year because that course is this year's National trail championship so many Croatian runners switched to the BLUE course. 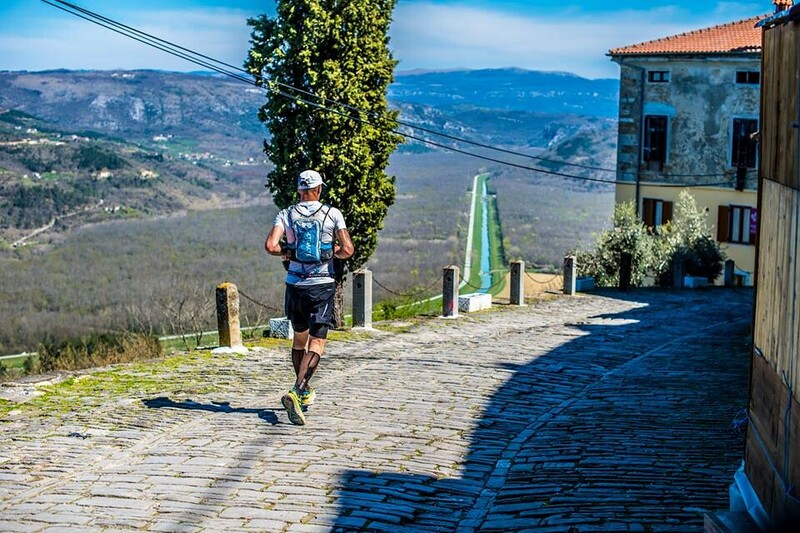 Mr. Papadopoulos (Theoharis): Have you made any changes in the “100 Miles of Istria” in order to comply with the rules and regulations of the Ultra-Trail World Tour race calendar? If yes, which are these changes? Alen Paliska: Actually, the only rule that we had to implement in the regulations is the ITRA health space account rule which says that each competitor should open an ITRA health space account. Apart from that, the regulations were compatible. One more thing which we found very attractive, and it is probably the reason why the race was promoted to the PRO level, is the LIVE coverage during the race. It wasn't mandatory but we found it very useful for the crowd following the race form their homes. 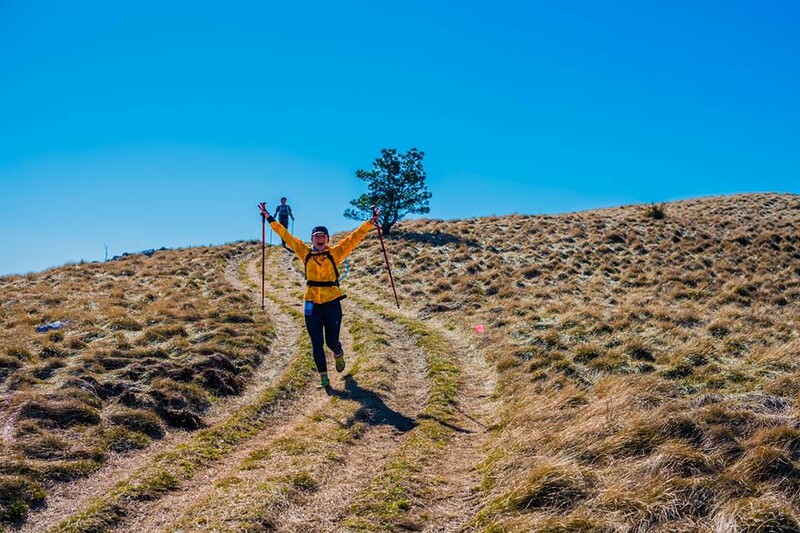 Mr. Papadopoulos (Theoharis): You know, I’ve participated in the “100 Miles of Istria” back in 2016 and I was very pleased with all the services from the organizing team and the volunteers! So, please, give us an idea of what more we should expect from 2019’s event. Alen Paliska: I believe that our greatest value is the fact that we have a personalized approach to every individual competitor, offering a wide range of services that are not usually offered within the scope of other similar races. In short, when it comes to 100 Miles of Istria, our competitors are not numbers, but persons with name and surname. We do offer a little bit more than the average race, so you can book airport transfers and discounted accommodation directly with us. 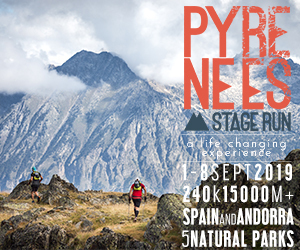 There will be 12 aid stations along the course, fully equipped with food and drinks. One of them is Buzet which will offer hot food as well. In the end, there will be a physio therapy squad who will be in charge of taking care all of the competitors after the race, free of charge. 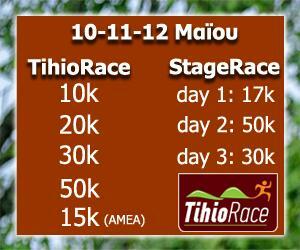 During the event, from the 11th until the 14th of April, an EXPO will be on disposal where the runners can find some discounted equipment or new races to register. 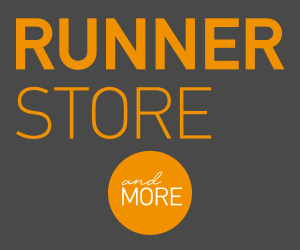 Last year we made a rebranding so the finishers can expect beautifully redesigned finisher medals. There will be so much more I’d like to talk about but the most important is that we have produced our own beer – “100 Miles of Istria Ultrabeer” which will be offered during the event :). Mr. Papadopoulos (Theoharis): Three years ago I was overwhelmed by the way the staff and the volunteers were treating me. In fact, there are still a few people like Ivana, Daniel and like you, Alen, who are always very glad to hear from me! So, my next question is about all those people. Does the organizing team of the “100 Miles of Istria” stay the same all these years? Am I going to see these guys again? And what about the volunteers? How many of them are involved in order to provide everything that is necessary for the athletes? Alen Paliska: There is a strong presence of closeness during the race, and this energy is particularly spread by our fantastic volunteers, who are, I dare to say, the best volunteers in the world. So, competitors will be treated as our special guests, with lots of love, hospitality, and support. There will be around 500 volunteers along the course and I'm very proud to say that many of them are involved from the very beginning. In fact, most of them already know their tasks months before the final assignments. But, there are some people with more responsibilities, actually, 28 coordinators who are in charge of their own organization aspect. The structure is very segmented because we are really aiming for excellence. Most of the coordinators are here with me from the beginning and I must say that I’m extremely satisfied with the organization crew. 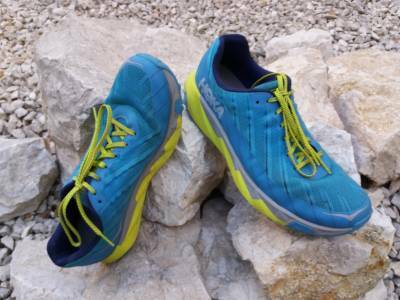 Mr. Papadopoulos (Theoharis): Besides Compressport, we found out that Hoka is another sponsor of the “100 Miles of Istria”! 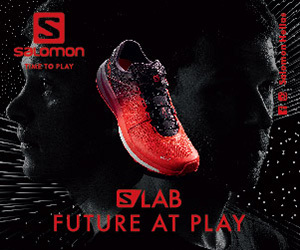 We would like to know more about your collaboration with this big brand and how this is going to benefit the runners. 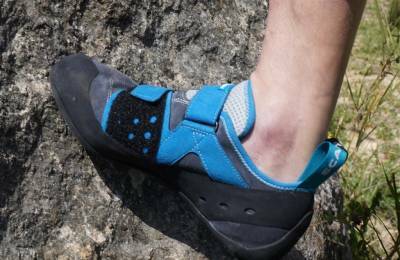 Should we expect a nice pair of shoes, along with a pair of Compressport calf sleeves, inside each runner’s race pack? Alen Paliska: That would be great! But, unfortunately, we are not that big yet :). 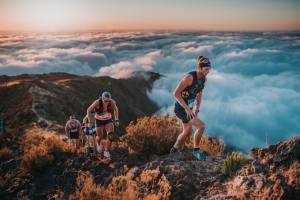 Hoka One One entered the race this year and we are very happy to promote that brand because we are sure that they offer great trail running equipment. There is space for further closer cooperation so I would say that the future looks bright! 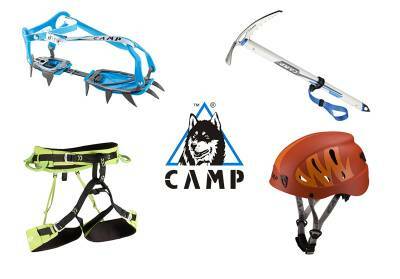 However, competitors shouldn't worry because the start pack will be filled with Compressport garment. Mr. Papadopoulos (Theoharis): The peninsula of Istria is a place that attracts a lot of tourists. So for those not running, what would you suggest them to do? 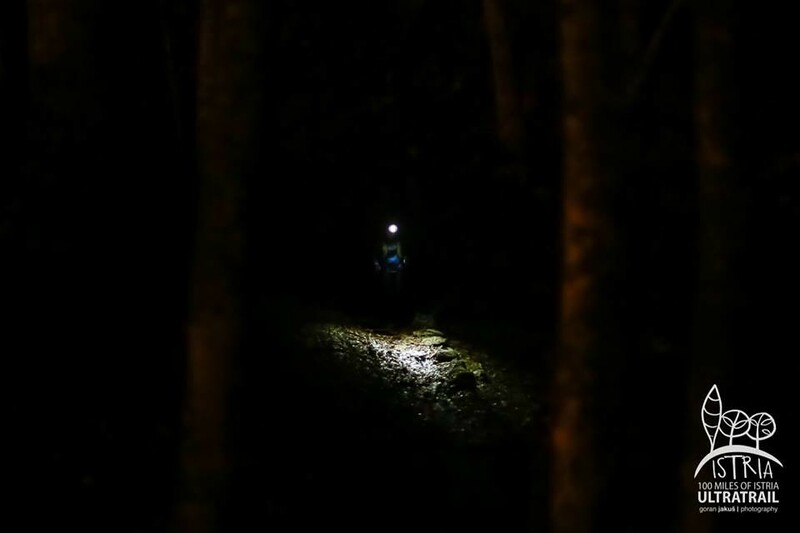 Have you ever thought of adding some kind of planned excursion in your event’s schedule, for the runners and everyone else who is willing to make the trip in Istria a unique traveling experience? Alen Paliska: Istria is a very popular tourist destination and has a lot to offer to its visitors. As you are probably aware of, for years now Istria has been one of the global leaders in the production of high-quality olive oil, while its wines have a global reputation. All these, combined with the exquisite Mediterranean cuisine, make Istria an ideal destination for family vacation. 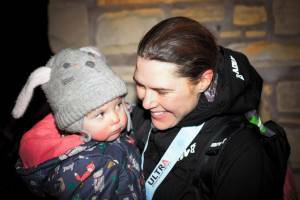 This has proven to be a winning combination for most of our competitors, who often come to Istria with their families and extend their stay after the race, enjoying everything Istria has to offer. 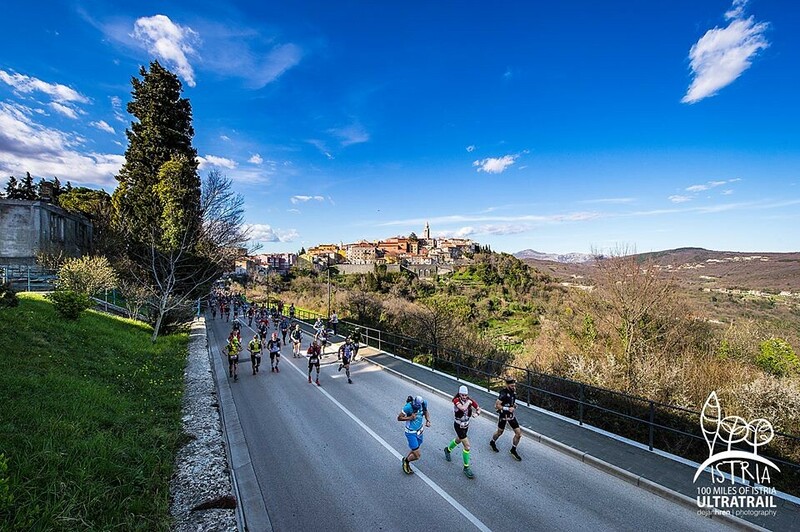 The race actually became a super brand of Istria and a decisive reason to visit Istria in the period preceding the summer season. 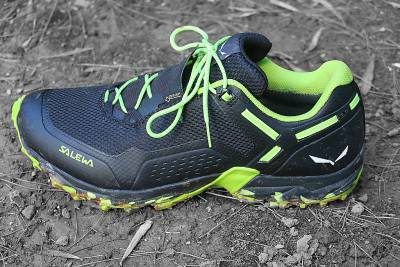 In fact, we can arrange everything according to the runner's wishes. The company Sport box is a tourist agency as well so we can fulfill most of the requests connected with tourism. It is very important to mention that the route passes through a dozen of medieval towns, from Labin in the east (a town with a 2000 years-long history, being the oldest populated town in terms of UTWT), across the dreamy towns of Plomin, Buzet and Hum - the smallest town in the world, Draguć, Motovun - the pearl of Istria, Oprtalj, the forgotten Završje, artistic Grožnjan, Buje and Umag in the west. 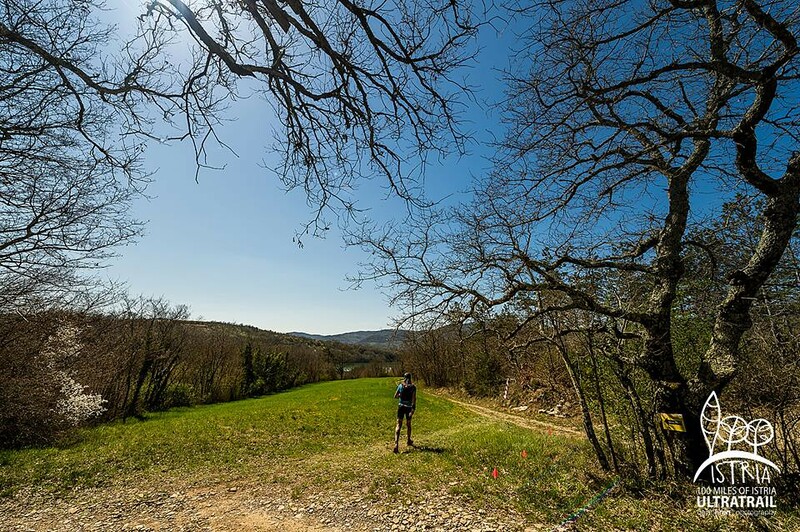 There is only a small number of races in the world that are held in such mild, but at the same time very arduous terrain such as the one in Istria, and we believe that this is the main reason why our race has been so popular. Mr. Papadopoulos (Theoharis): How hard is it for you to be the man in charge, dealing with all the necessary preparations for the race? I suppose that this isn’t your normal life but as the date of the race closes everything gets more and more demanding! How do you manage to cope with that? As you can imagine, the race organization is a very demanding business but the organizing team, all 28 of them are experts in their field so it makes my job a lot easier. But, this is the life I chose and I wouldn't change it for the world! 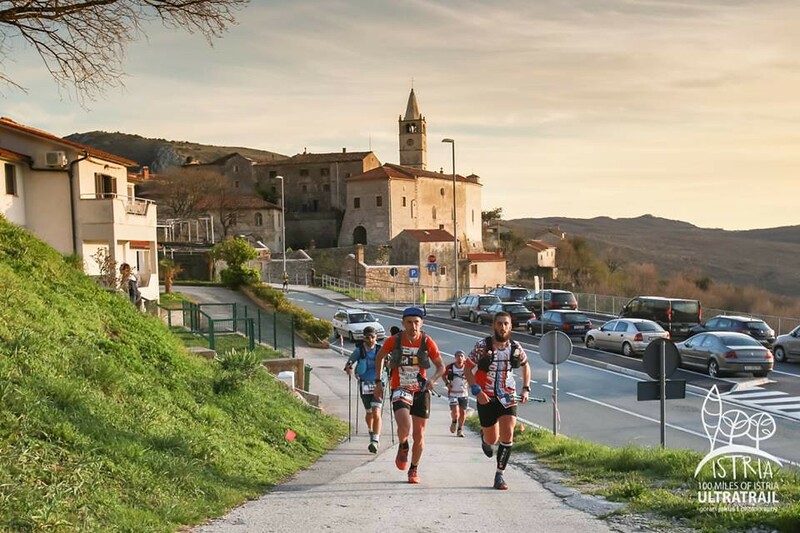 100 Miles of Istria is just one race that our company organizes during the year, but in our portfolio, there are four more: Valamar Trail, Ocean Lava Vrsar triathlon, Adventure Race Croatia, Adventure run race, all of them also very successful. 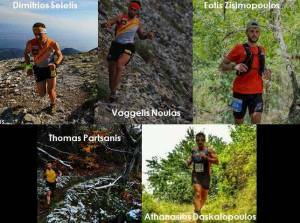 Mr. Papadopoulos (Theoharis): You are already part of the Ultra Trail World Tour calendar. You have runners coming to Istria from all over the world! So, what’s your next step? What future plans do you have for the race? Alen Paliska: In 2020 we expect that the number of competitors will increase, as evidenced by numerous applications received. There have been no significant changes as compared to last year, at least not when it comes to the sports aspect. However, as for promotion and tourism, our plans are much more comprehensive, and we are currently negotiating with the Croatian Tourist Board on a far more serious production and distribution of videos on a global level. 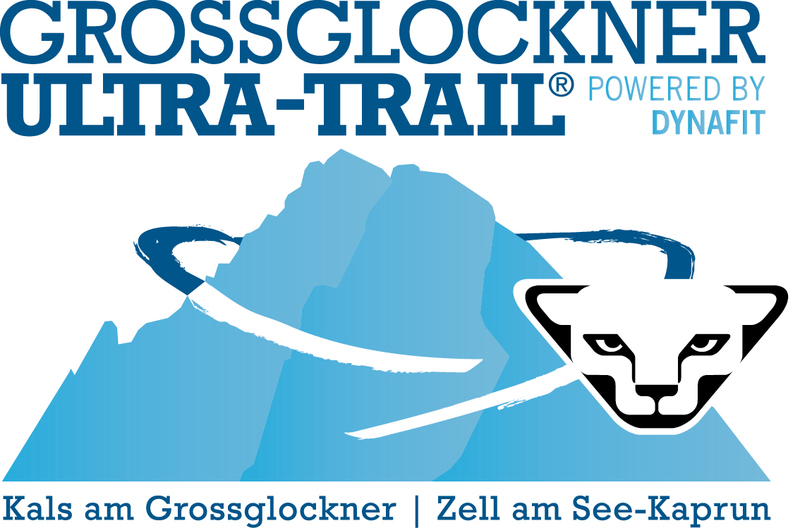 It is important to note that we have established very close cooperation with the Croatian Athletic Federation and that this year the BLUE race will be both individual and team trail championship in Croatia. We have big, long-term plans and we are dedicated not only to maintain but also to increase the quality of the event. This does not mean that we will compromise the quality for the sake of more competitors. Quite the opposite. We will limit the number of competitors up to what is viable route-wise and to what does not compromise the sustainability of the event itself. Mr. Papadopoulos (Theoharis): Thank you for your time Mr. Alen Paliska. There’s nothing else I need to know. Alen Paliska: Mr. Papadopoulos..! Before you leave, I have a question for you. Mr. Papadopoulos (Theoharis): Yes, please. Go ahead and ask me. Alen Paliska: Do you think that you can get away with all that information just like that? Mr. Papadopoulos (Theoharis): What do you mean Mr. Alen? Alen Paliska: You cannot fool me Mr. THEOHARIS LEZPOURIDIS! I recognized your face even with that fake beard! I just needed more time for my guards to get here. You can’t escape! You are DOOMED! Alen Paliska: GUARDS! FIND HIM! Whether he survived the fall from the window or not, I want you to bring me back his dead body! Takis: Theoharis might be alive! What are we going to do? Ioanna: This changes everything. From now on we have a code GREEN. Troupis: What’s a code GREEN? I’ve never heard of it! Ioanna: You haven’t because it’s top secret! Advendure.com has a black ops unit that deals with the very nasty stuff. You will soon get to know the man behind this unit. Takis and Troupis: Who is he?